A 53 year old Swiss man has died after being pulled out of water at a beach in Krabi. The man has been identified as 53 year old Pipoz Pierre Alain from Switzerland. He was recovered from the water at a beach in Pakbia Beach in Koh Hong, Krabi. 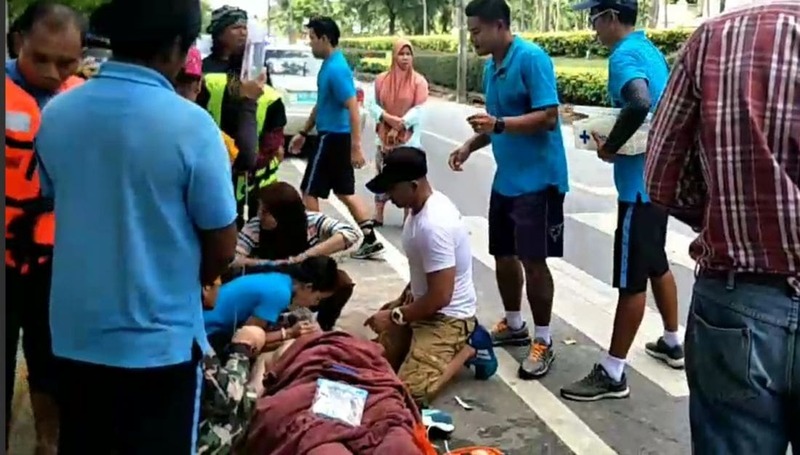 He was rushed to Krabi Hosiptal where he was later pronounced dead. Mr Alain came with his family in a group of five people. When they arrived at the beach yesterday he went into the water wearing a snorkel. He wasn’t wearing any flotation devices (as currently recommended at some beaches for foreign swimmers). Mr Alain went swimming outside the designated swimming zone at the beach. Witnesses say he was pulled under by a wave. He tried to swim back to the beach but became exhausted. 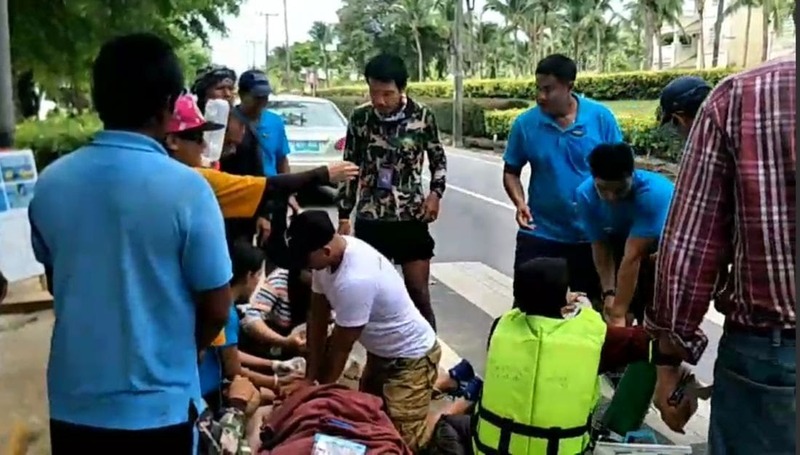 A group of Thai tourists, who are nurses, tried giving him first aid after after he was pulled back to the beach. National park officials have warned every swimmer to swim inside the designated swimming zones as the outside zones can have strong waves. Buoys have also been placed to identify swimming areas.